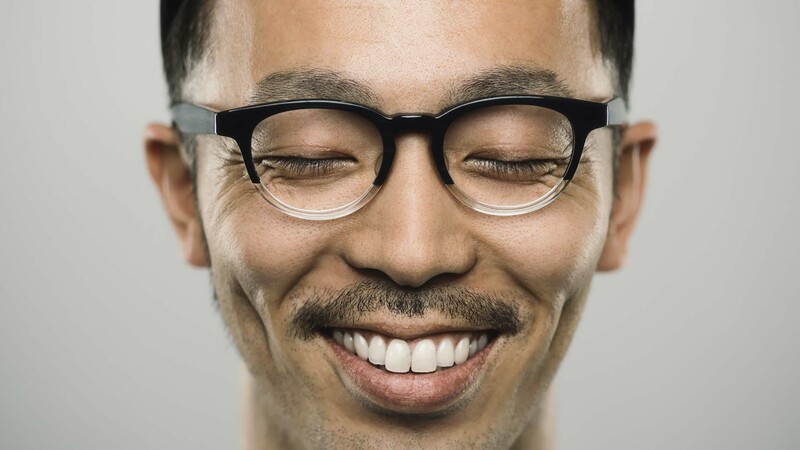 Medibank Extras cover can help with the costs of your glasses, teeth cleaning, physio and more. “Extras” is used to describe a range of health services and items that are generally provided outside the hospital system – things like physiotherapy, dental and optical items. With benefits towards many of these things, extras cover can help you take better care of your everyday wellbeing. The best thing about extras cover is you can get value from these services even if you’re already pretty healthy. That means you can take a proactive approach to your health and wellbeing with regular check-ups and treatments, so you can try prevent problems before they happen, and feel even better every day. Here are just a handful of the ways Medibank’s current range of extras covers* could benefit you. Medibank Extras cover gives you 100% back on an annual dental check-up and clean (excluding x-rays) at any Members’ Choice dentist. Get help with the cost of preventing and treating any injuries, aches and pains and keep your body in top condition. All of our current extras covers pay benefits towards physio (including hydro sessions and Pilates, when delivered by a physiotherapist), chiro and osteo. Medibank Extras cover can also take the edge off the cost of remedial massage when delivered by a recognised provider. What should I consider when choosing extras cover? The first step to choosing the right extras cover is understanding what you need and what’s important to you. Do you wear glasses? Like keeping active? Have kids? Or plan on having a family? Think about which services you’ll require flexibility on. If you’re likely to need major dental work such as getting braces or a root canal you may want a more comprehensive level of cover. Consider how much you want to claim back on the services you’ll use most. Take your time to read over your options to find the cover that suits your needs or your family’s needs. Taking out extras cover can be a great way to help manage some of your health bills. It's important to know that you need to serve waiting periods before you can claim on extras services under your cover. Also, the amount you can claim is capped by annual limits (or in the case of orthodontics, over a lifetime limit). See your Cover Summary for more information. If you have one of our current extras covers*, it can be worth visiting providers that are in our large Members’ Choice network. At these health providers, we’ve negotiated great deals for Medibank members, including capped pricing and set percentage return for certain services, so you’ll generally have lower out-of-pocket costs than you would if you used a provider outside our network. Do you have the extras cover you need? Or do you need help understanding anything about your cover? Give us a call on 132 331 to find out more. *This article contains product information about Medibank’s current extras covers: Healthy Start Extras, Basic Extras, Growing Families Extras Only, Top Extras, Everyday Starter, Everyday Essentials, Growing Family Core, Settled Families Essentials, Growing Families Essentials Plus, Everyday Comprehensive, Growing Family Complete, Settled Families Comprehensive, Security Essentials, Security Comprehensive and Ultra Health Cover. If you are on a different extras cover, this information may not apply to you. Waiting periods apply include 12 months for some dental services. ^ Limited to two dental check-ups on all extras annually. Maximum two bitewing x-rays per check-up, where clinically needed. Not available in all areas.